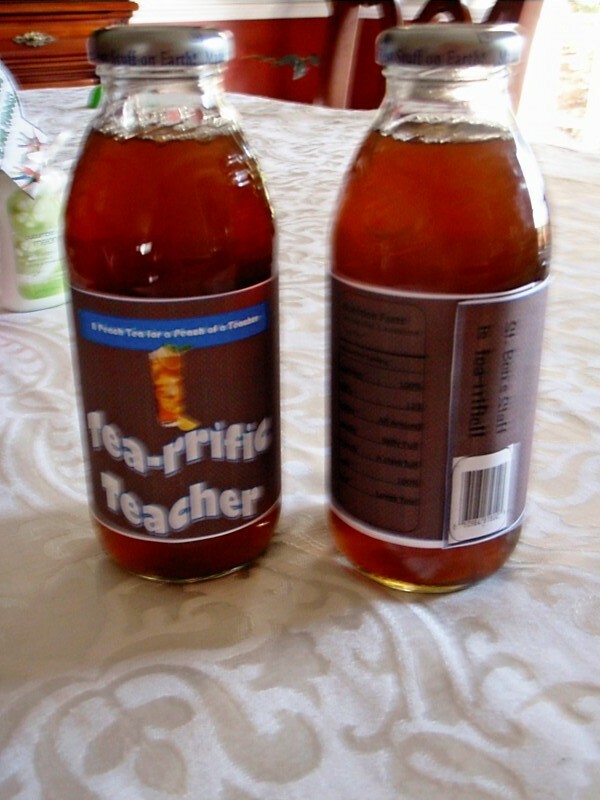 Teacher Appreciation Do it Yourself Teacher Gifts - Printables and More to Say Thanks! Be sure to download the free goodies below & links to other site with ideas!!!! 13 Files for a week of treats for a favorite teacher or a staff of teachers. All files (except #8) come in Publisher Format and PDF format. You can modify the Publisher files to meet your needs or to personalize the treat. These all are inexpensive treats that you can make in bulk. Do it yourself and watch a Teacher Smile. Great for Teacher Appreciation Week, End of the Year, and Back To School! Make a teacher or staff smile! Files are sent via Instant Download once payment is sent. You get OVER 13 ready to make printables for $9.99. Print as much as you would like. See Below for a list of the files you will be getting!!! 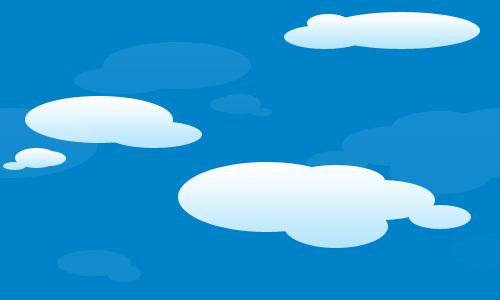 Plus check out the two freebies you can download and use now and for free! 1.) Lucky Lottery Ticket Template  This is in Publisher format (you can edit the wording) and in pdf format.Glue a lottery ticket to the back and you have a great treat to appreciate a teacher. or use the PDF file. 3.) 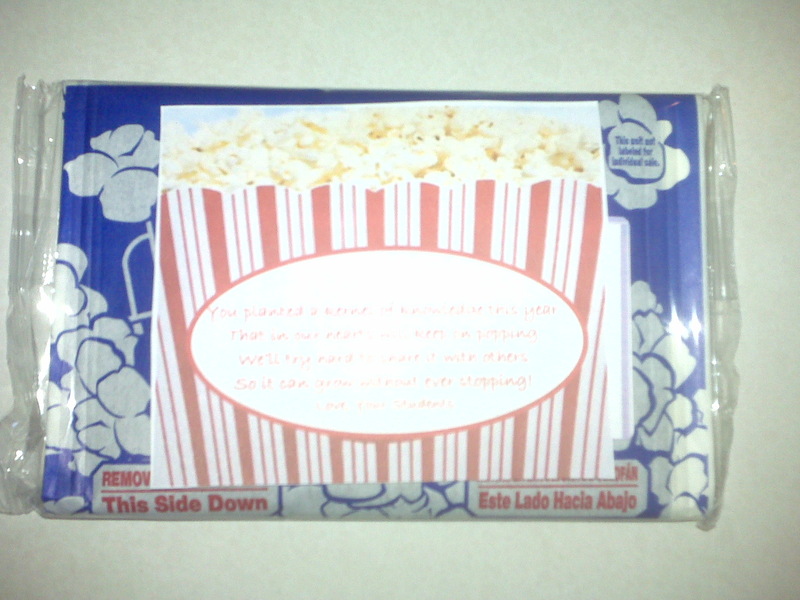 Popocorn Label - Print, cut, and glue to a package of popcorn. You can modify the words in publisher or use the pdf as is. 4.) Tag to attach to a CD Gift - Here is a tag you can attach to a gift of music. You can change the wording in publisher or keep as is in pdf. 5.) CD label to print on Avery CD label paper. You can change the wording in publisher or print as is in pdf. 6.) Thanks A-Latte Gift - The tag below is included. I purchased the disposable travel mugs, mints, a Kashi bar (click the link, these are my faves! 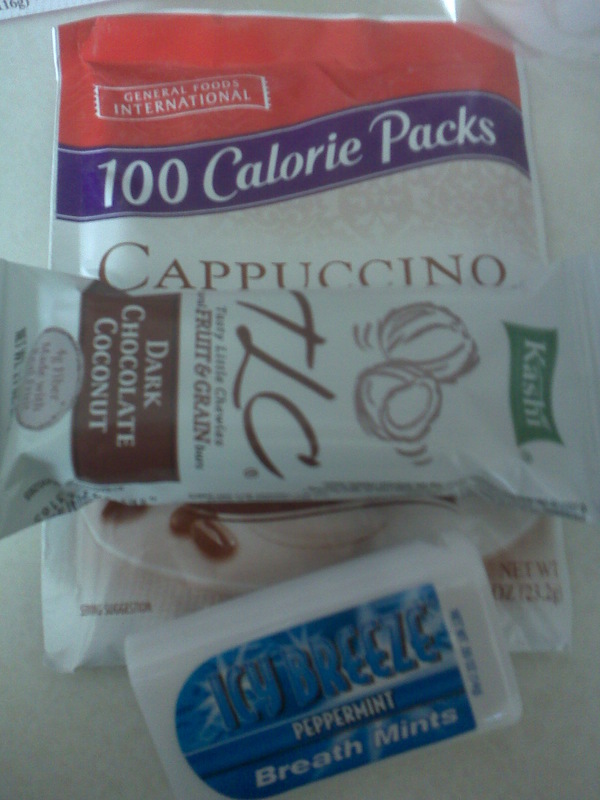 ), and 100 calorie coffee (these are yummy too!) mix. Stuck those three treats in the mug. Closed the lid. Wrapped the treat in a clear bag. Tied a brown bow around the top! Ta-da, an easy to make treat! 7.) 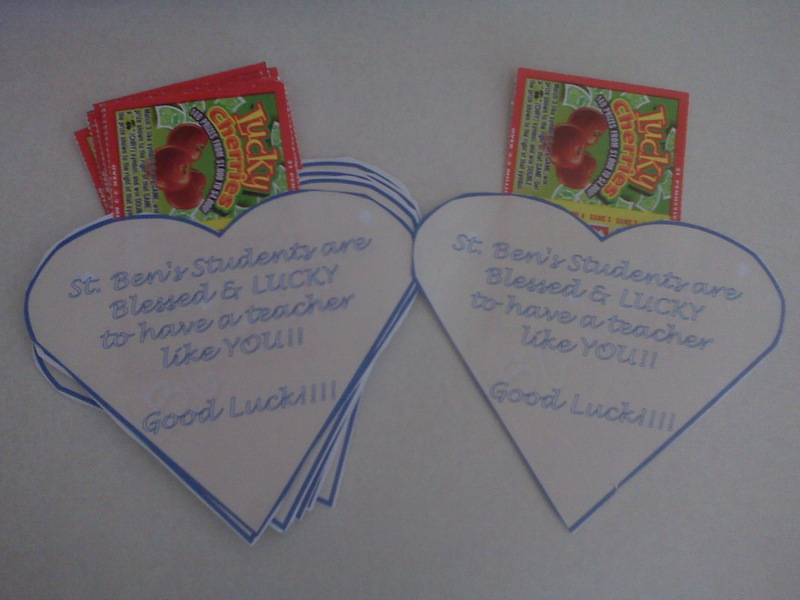 Teacher Appreciation Gift Tag - Free to print!! 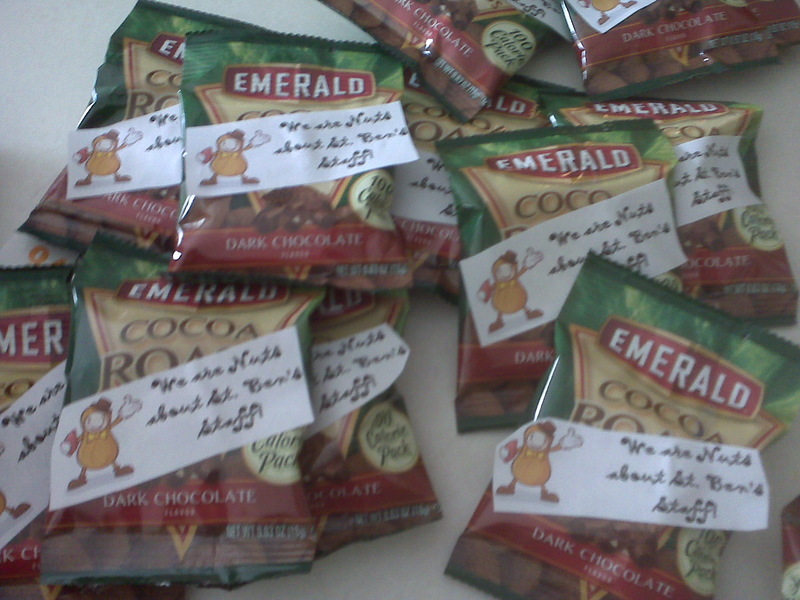 For the teacher gift, I wrote a poem and ta-da, I have an easy end of the year gift. A positive experience from start to finish! I thought I would give you something with shine! Full of friends and learning all around! I hope this colorful treat will remind you of me! 8.) Candy Bar Warpper - This comes in PDF and can be used as is. Fits a regular Hershey Bar. This wrapper looks great on a Hershey Cookies and Cream Bar! 9.) 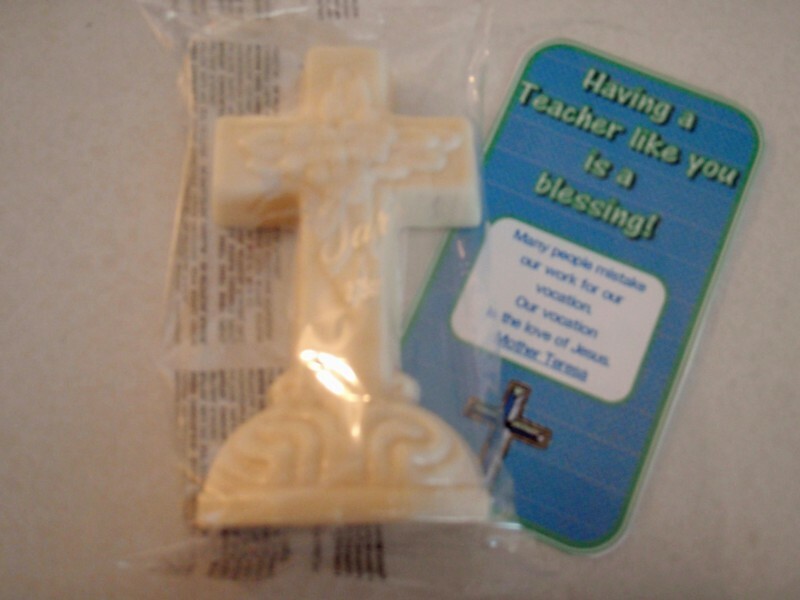 Attach this tag to a Chocolate cross. Just print on cardstock and cut out. 10.) This is an idea I modified from here. 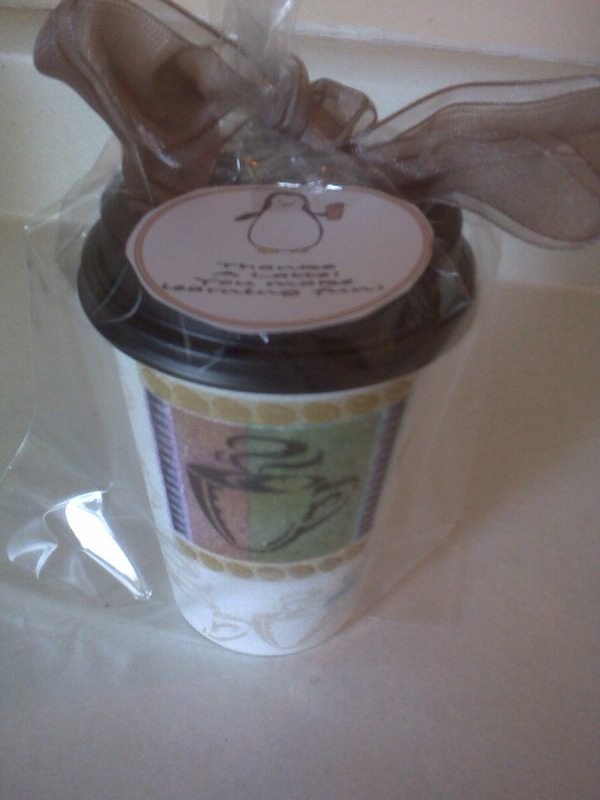 I wanted to use this idea but I wanted a smaller tag that would attach to a Zip Lock Baggie. This file prints four tags per page. Free to print! 11.) These are bottle wrappers for bottles of Snapple Ice Tea. So cute. Just print on regular printer paper and attach to the bottle. 12.) These are tags to put on a candle. The candles I used are the small ones from Bed Bath and Beyond. 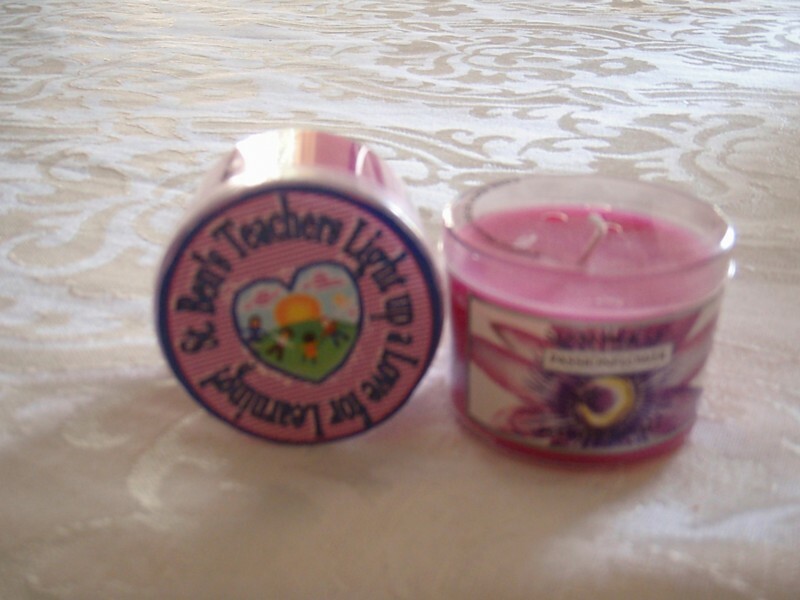 But you could use any size at glue this to the lid on the candle. Tag says, "Teachers Light Up a Love of Learning!!!" 13.) Here is a tag to attach to a bottle of cream. In the picture I used the small Bath and Body Works Kind. You could use any kind. 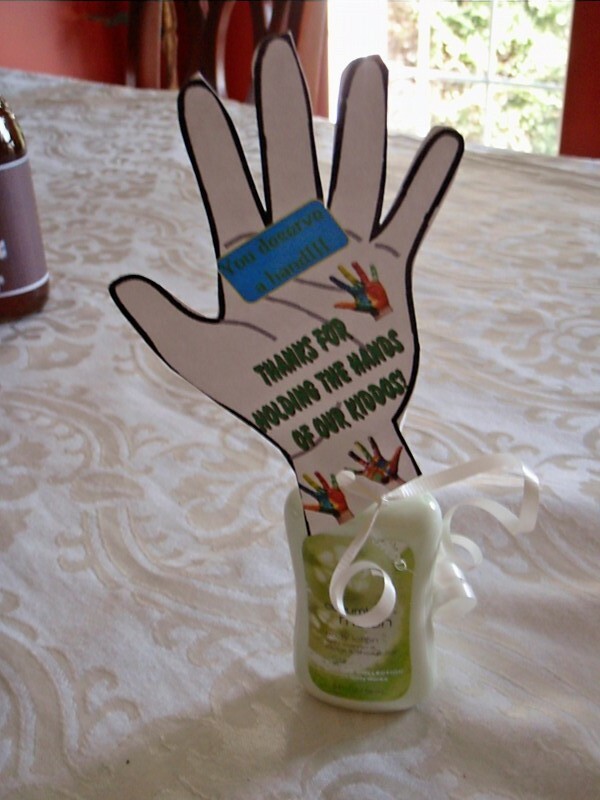 The tag says, "You deserve a hand. Thanks for holding the hands of our kiddos." 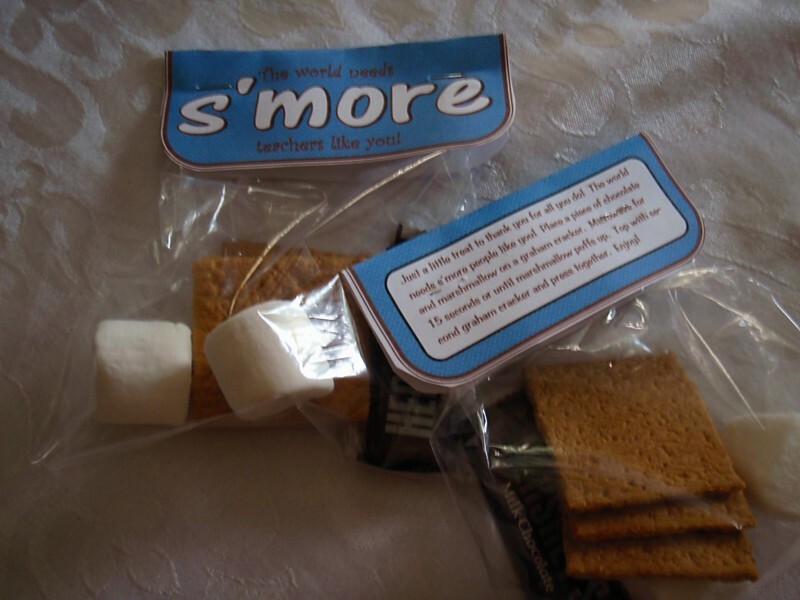 For more Teacher Appreciation Ideas, visit our blog!!! - click here! Free and Fun End of The Year Ideas - Click Here! Check out These Cute Highlighters and the Free Printable to match at Skip to My Lou! U Create Crafts shares a nice list of gift ideas! All Content contained of the pages within this website is copyright Teaching Heart 1999-2011 by Colleen Gallagher, all rights reserved. We give you the permission to download, print, modify, and generally use the written material contained herein, we do ask that you respect our rights and not publish any material on this site without prior written consent. Please do not copy and paste content from this site onto your site. Thanks!